This year’s Technology Enabled Learning and Leading Symposium for Principals is wrapping up today. 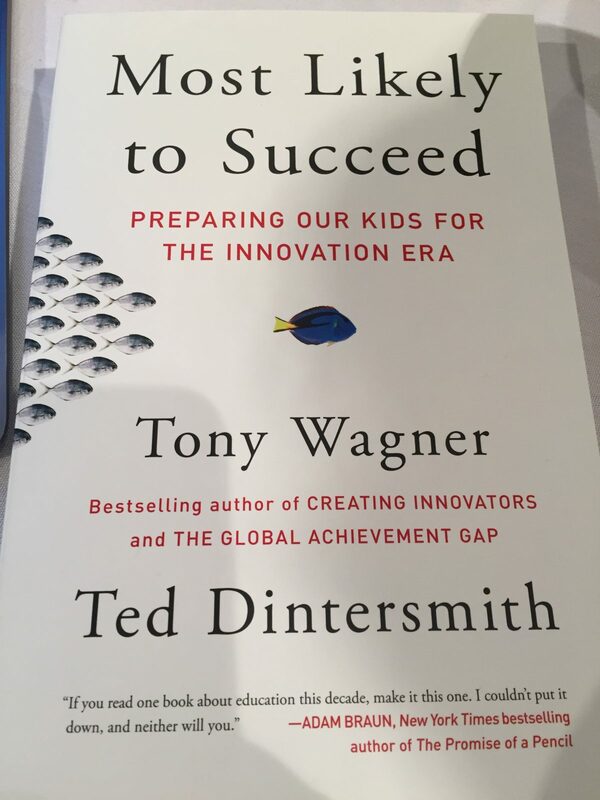 Yesterday we had the opportunity to have conversations with Dr. Tony Wagner about how the current pathways for our students are no longer leading to success. Creating that Compelling Case for Change is so critical. We are in times of exponential change, yet for many, this change is invisible as we continue to do things as we have always done in our education system. Earlier in the week, I had the pleasure of leading, with Mark Carbone, a group of PQP and SOQP instructors in an examination of why change is needed and how we might start considering our work in online spaces differently. We have included the slides and some of our thinking below. What is an Educated Adult in 2016?